Virtual Private Servers (VPS) have become a very popular choice for many looking for web hosting. 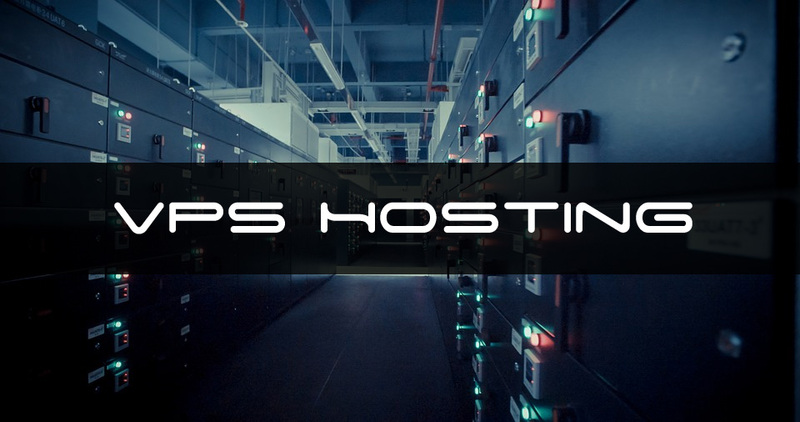 As the demand explodes for UK VPS servers so does that price and it seems like more and more businesses are opting to choose VPS over shared hosting. The reasoning is obvious; VPS gives you the advantages and the control of a dedicated server without the cost of setting up and managing dedicated servers. The problem with shared hosting is that a lot of users share the same server. All it takes is one bad user or a single incident of data breach for the whole system to come crashing down taking your website with it. If you are looking for a system that will keep your website working regardless of what other website owners do, you may want to consider choosing VPS. With VPS, you are isolated and don’t have to worry about another person’s activities affecting want you do. This isolation can also be paramount in helping you grow your data to whatever heights you can envision especially since you can easily customize your VPS plan to suit your needs. Since you don’t have to worry about a lot of other websites and data infiltrating your server environment, not only is our data already safe but you can take measures to increase the security of the data in your servers. This is why VPS can be especially useful to you if you run an ecommerce website. You don’t have to worry about the server crashing every time you have a surge in traffic and you can easily protect your customer’s information to provide secure checkout options. Even this aspect of the VPS server is easily customizable. You have complete administrative access, allowing you to easily install an additional layer of security when you feel you need it. Speaking of control, one of the greatest advantages of a VPS solution is the fact that you can start small and then grow into something larger as you need to. This is made possible by the fact that you have access to the server and can customize it anyway you want to. You can do this without any downtime and without any technical issues. If for example, you get a surge of new customers flooding your website, you can easily upgrade the RAM and disk space to accommodate this increase without any downtime. As your business grows, you can anticipate what your business needs and scale up as the needs arise. As you scale the server resources to meet your needs so does the cost gradually increase. This essentially means that with a VPS plan you are paying for what you need when you need it. As the demand for VPS servers continues to expand, you can expect that the cost of set up and maintenance will greatly reduce. It is also worth noting that a VPS server essentially provides the same services a dedicated server does at a fraction of the cost. Of course there are some instances when you need the additional security and unlimited resources of a dedicated server. But a VPS server will have all the same features minus the high cost, making them a stepping stone towards a dedicated server.